This season of KT COLLECTIVE was born from the world’s current migration crisis and as I believe it to be, the migrate dreams. It is the strength of the body, the emotional layers of hope and the rhythm of those first steps that takes one into their dreams. 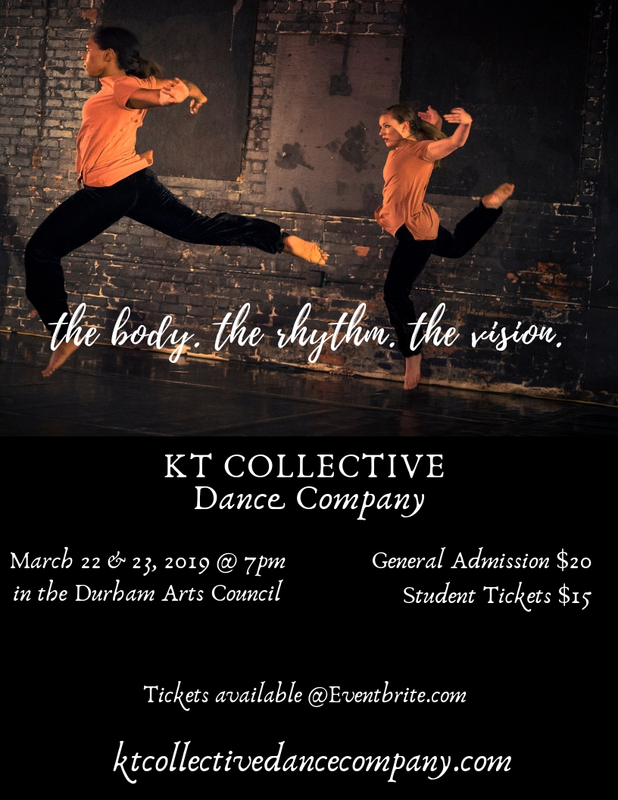 On January 25, 2019 KT COLLECTIVE Dance Company will have the honor of performing in the Tribute to Ernie Barnes at the NC Museum of History. The company has been working on joyous and rhythm packed Jazz piece. The museum will also host an event of artists, performers and poets in the January 26thevent is celebration of African American Heritage Month. Visit the website of the NC Museum of History to gather more information about the events of January 25 and 26, 2019. 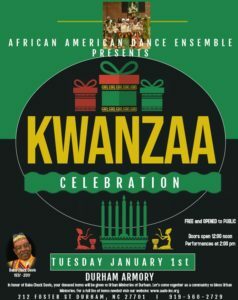 Doors open at 12pm with activities, vendors and performances. It is exciting to announce that “Suddenly I See” has been selected for the NC Dance Festival 2018 – 2019 season. 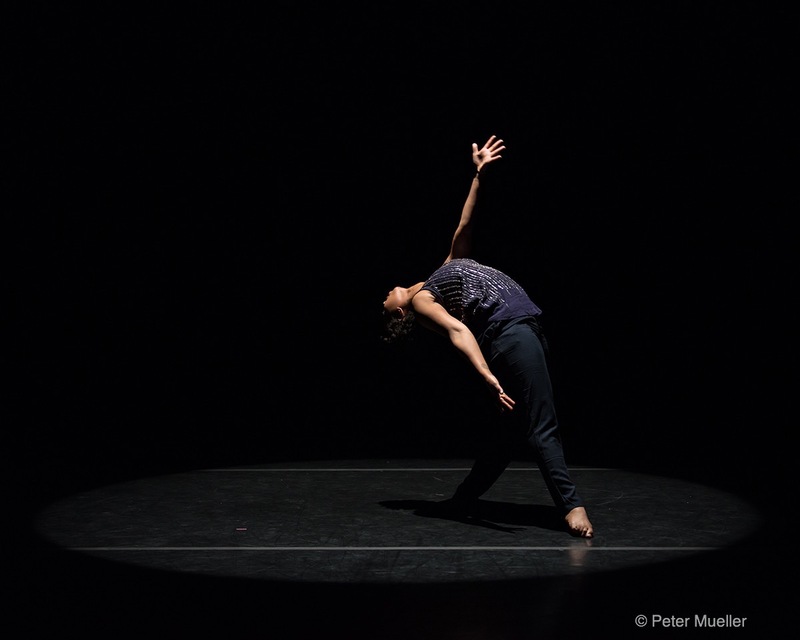 This September I will join fellow dancers and choreographers in Asheville, NC. Please visit http://danceproject.org/festival/artists/ for more information.